Click to Help Support Our Ministry! I’ve been serving in Mexico now for 25+ years, having come to Mexico as a full-time missionary in 1993. I lived in Mexico for a school year before that, teaching at Puebla Christian School for the 1989-1990 school year. During this period of time I served with Camino Global for 22 years, from 1990-2014, then with Commission to Every Nation from 2014 to the present. For many years, we enjoyed a large ex-pat missionary community here. For probably close to 12 years, from 1994-2005, the Camino Global missionary community numbered between 34-38 families, with very little overall attrition. Sure, people left the field during that time, but new recruits replaced the losses. Those days, however, are long gone. Camino’s missionary presence in Mexico has been halved, with most focused on institutional ministries (PBS, PCS), in the same city, Puebla. People that I thought would be here for decades longer are now living in the U.S. In observing those who have stayed, including several missionary couples that are part of CTEN serving in various parts of the country, I’ve noticed this: a significant majority of families (including us!) 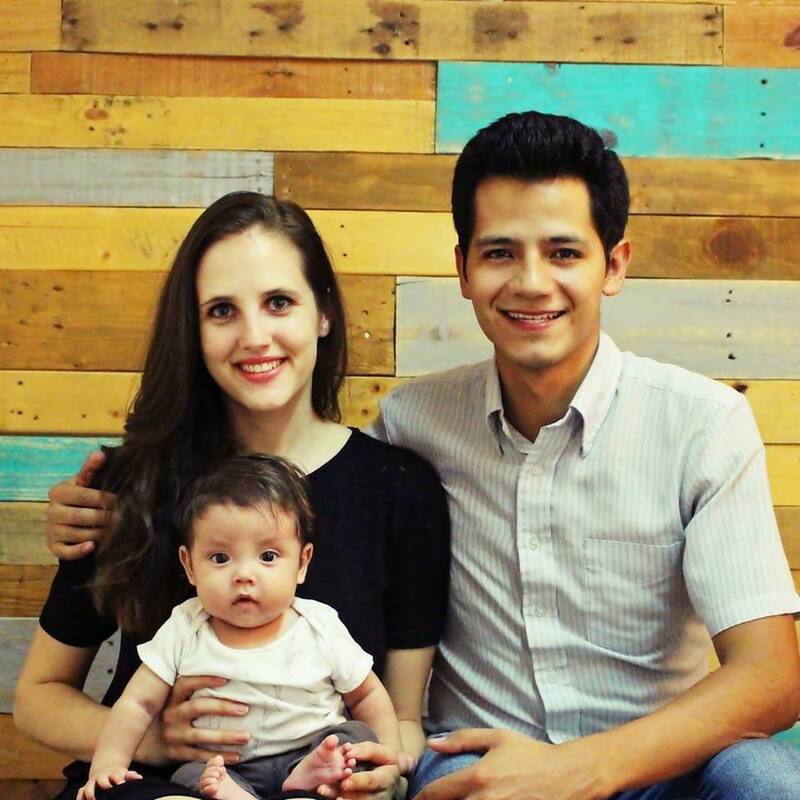 that continue to serve in Mexico are composed of either a Latin (Mexican or otherwise) or have one (or both) person in the marriage who is a missionary kid (MK) or Third Culture Kid (TCK). 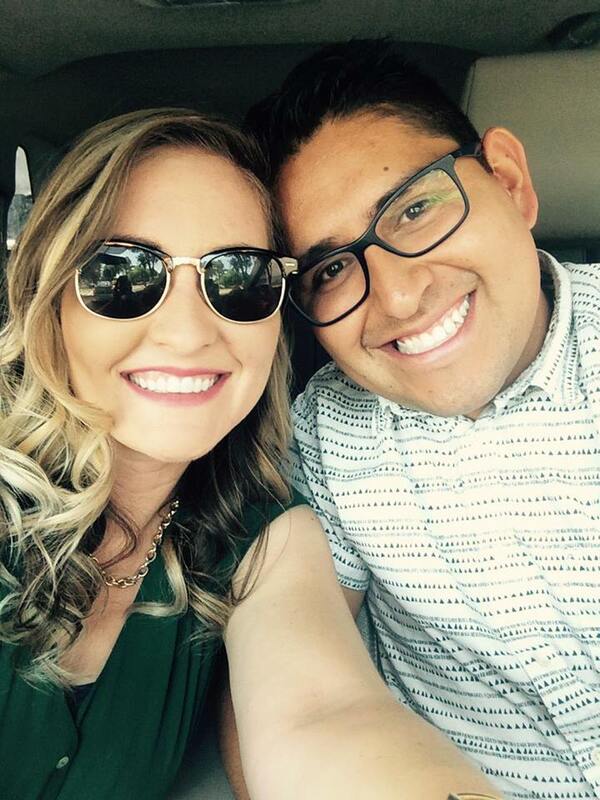 Newer missionary couples with CTEN include Neftali and Alyssa Rubio (Neftali is Mexican, and Alyssa is from Wisconsin), and the Garcia family, David (a Mexican doctor from Morelia) and Dawnell (from good ‘ol Lancaster Co. PA!). By the way, if you’d like to support a great couple, pick either of these! See pics at the bottom of this post. People leave the field for a majority of reasons, and I’ll certainly not pretend to be the judge of why people have left Mexico. One thing I do know…living here is very different, and can be very difficult. For example, we need to take and pick up 6 young people, all boys, to a Word of Life camp this next week. We would easily fit in our 8 passenger Astro Van…but I can’t drive it either Monday (when we take them) or this coming Saturday (when we pick them up). Why? Pollution restrictions for vehicles over 10 years of age. But the differences go way beyond that. People that leave always swear they love Mexico, and would love to return. But they rarely ever do. Why? Because the idea of living in Mexico is great, the reality is often something else. Everything is more difficult, less efficient, sometimes crazy frustrating. Large purchases such as a home or a vehicle are risky. Safety is not something taken for granted. Simple tasks are far more complex than they should be. I recently went to 5 ATMs that didn’t work until I found one that did. It is nearly impossible to inspect your vehicle without paying some sort of official or unofficial bribe (twice a year). Any official process involves an unreasonable amount of paperwork and redundancy. Social and labor injustices abound. The educational system is rigid and inflexible. People who come for a week, or 6 weeks, often leave fascinated with Mexico. As they should…Mexico has a beautiful, appealing culture. But living here long-term is more complicated. Not impossible…but challenging. It seems to me that bi-cultural marriages and returning MKs are the primary ways that God is using to effectively reach this great country. They have with far less assumptions and expectations, and have a resident guide (their spouse) to help them through the hurdles. They can live a lifestyle more in tune with those they are attempting to reach, and take advantage of cheaper health care and medicine, so their financial support needs are much lower. Their language and cultural acquisition is faster and more complete, because one needs to learn more completely…not to just talk to your neighbor, but to talk to your spouse! That’s my take-away, from observing trends the last 25 years and observing the current state of affairs here now, with far fewer missionary units, but a larger and larger percentage of the type of missionary family I’ve highlighted above. There are, of course, philosophical and practical reasons for this. Maybe I’ll get into that in another post. I would HIGHLY RECOMMEND either of these great families…they are doing a phenomenal job here, and we would be honored to work with either of them.